Handpicked hotels. Fun awaits You! Tailor-Made Luxury Holiday Experiences. No Tricks, Just Deals. Don’t Pay More! You will love your walk with us. Over the years, we have built a reputation for providing Holidays Deals. We ensure our clients have real value for their money. When you book your Holiday with The Holiday Dealers, you are assured of quality service from the beginning to the end and a great Deal that you won’t find elsewhere. The Holiday Dealers Ltd is a registered and established firm with regional offices in Nairobi, Kenya and strategic partners in all countries where we are in operations. We have an energetic, innovative and enthusiastic Team of professionals always ready to make your experience memorable. Our goal has been to offers tailor-made luxury holiday packages that cater for the adventurer that lives in us all. Whatever your interest, The Holiday Dealers will be able to surpass your expectations. Get in touch with one of our friendly and knowledgeable Holiday Dealers today and learn how you can start your journey. Find your next adventure. TheHolidayDealers.com is overflowing with holiday deals ideals to last you a lifetime. Start booking with ease from today. Talk to our Dealers for expert advice on where to go. So whether you’re on your own, a couple or with a family a fun filled holiday is guaranteed. 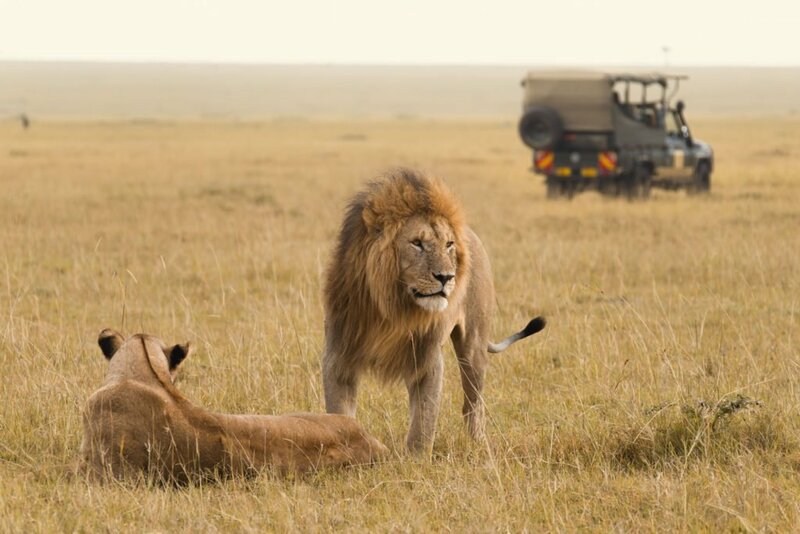 With our foot in Kenya, home of the African Safari, we are well positioned to offer you that life time Safari experience. We serve customers who are thirsting for a chance to see elephants, rhinoceroses, big cats, and a whole host of other exotic wildlife first hand, on their very own luxury African safari. Ask us about Masai Mara, Amboseli, Samburu, Meru , Kenya Coast and all the other lovely destinations in Kenya. 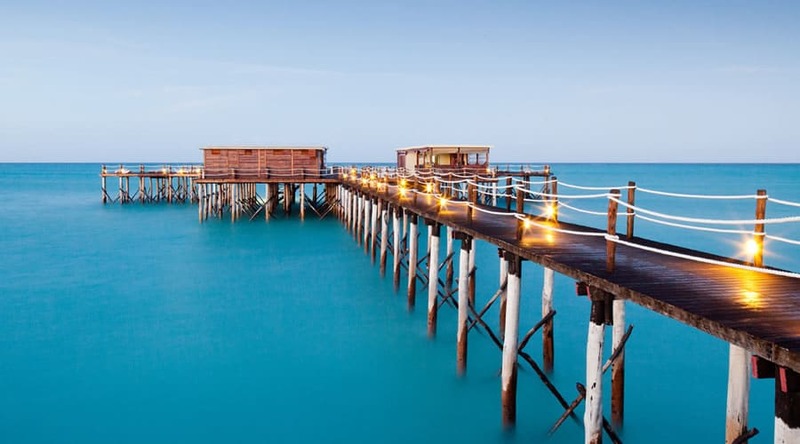 Zanzibar is the ideal destination for those looking for a peaceful, secluded beach to stretch their legs and soak up in the African sun. 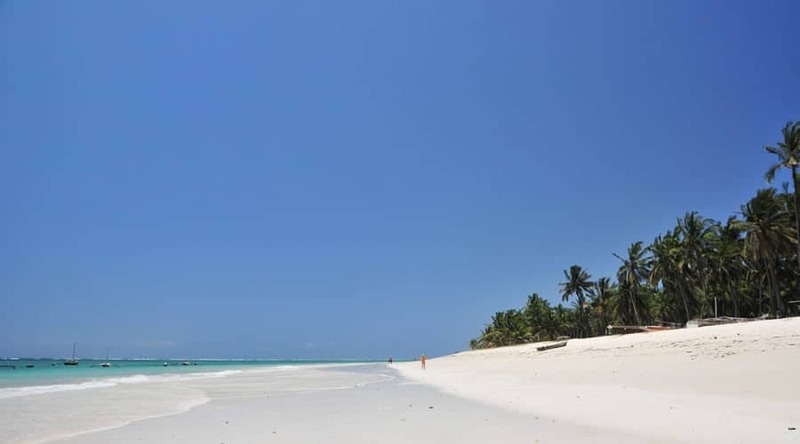 Our Zanzibar holiday packages will allow you to appreciate the serene natural environment, freshly prepared local and international cuisine. This is the perfect honeymoon destination. 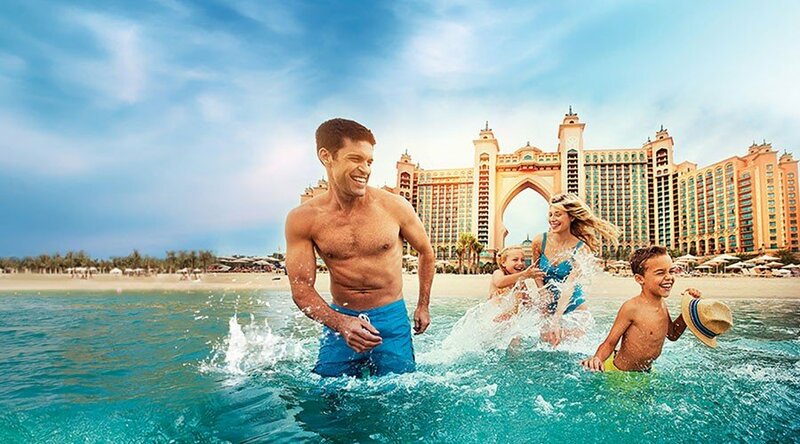 As the fastest-growing travel destination in the world, Dubai and Abu Dhabi offers something for everyone looking to experience the best the world has to offer. From private beaches, stunning architecture, water parks, and just about anything else you could imagine. This is a great destination for a family holiday and couples on an adventurous honeymoon. 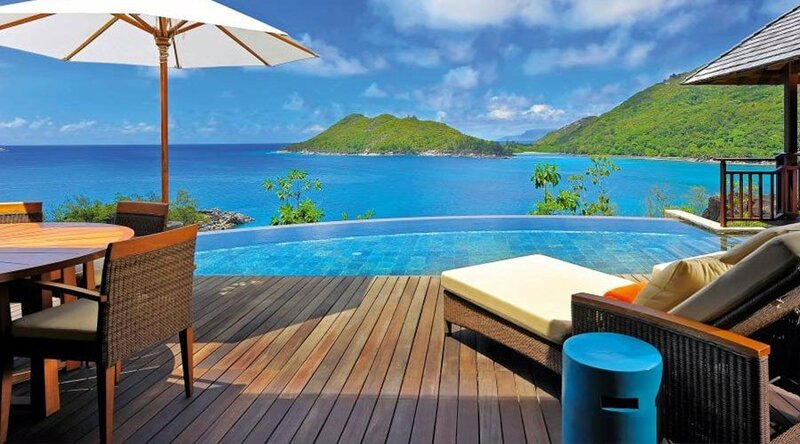 Seychelles is the go-to destination for all lovers worldwide. Across 115 different small islands, you can experience coral reef, beaches, diving, and all kinds of rare wildlife. Couples on honeymoon flock Seychelles since they have some of the best resorts and spas and great weather all year round. This volcanic island nation offers secluded lagoons and pristine beaches for travelers to enjoy. Guided hikes through the local rainforests will let you discover exotic flora and fauna, majestic waterfalls, and picturesque mountain landscapes. Mauritius is just waiting for you to see for yourself. Visit the ultramodern streets of Bangkok, bustling markets of Phuket City, or the luxury resorts in a variety of destinations across Thailand. In a country with an endless list of local cuisine to taste, historic monuments to seen, and endless nature to explore, no one will leave disappointed.